offers emergency health care to Durham residents. is committed to promoting the safety and well-being of its citizens. Our team of Primary and Advanced Care Paramedics respond 24/7 to 9-1-1 medical requests for help. provides emergency medical care to citizens and visitors of both Peterborough County and City. are dedicated to providing the highest quality of care to patients in York Region. 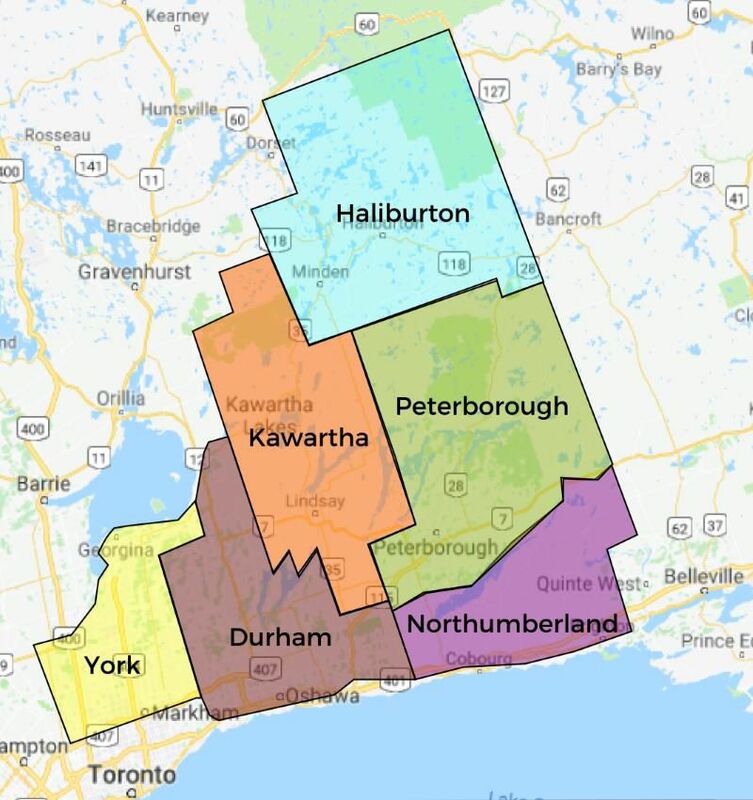 The Central East Prehospital Care Program provides delegation, medical control and advice, quality assurance and continuing medical education to the paramedics and other prehospital care providers of this region.